Anyone who really knows me understands that I have love for Toby Keith. If it was not for me hearing his song I Love This Bar in college, I would not have made the full leap to absolutely loving the country music genre. However, as I have listened to everything the genre has to offer and attended hundreds of concerts, it has made me more observant to the little nuances of the actual business behind the music. That being said, when I heard Toby Keith was releasing a new song, my first thought was “please do not be about drinking, again”. When I saw the title I was immediately disappointed. However, when I heard who the writers were, it gave me a glimmer of hope. Brandy Clark (Mama’s Broken Heart, Better Dig Two), Shane McAnally (Somewhere With You, Merry Go Round, Come Over), and Bob DiPiero (Southern Voice, Gone, Cowboys Like Us) are widely known for their quality songwriting ability. The three writers have co-written countless hits and award winning songs. So, in that, I had a glimmer of hope. When the song came out on iTunes at midnight on October 14th, I immediately downloaded it and ran into a guest bedroom of my house so I would not wake my wife and baby because I just had to hear the song. After just one verse, all I could do was shake my head. Not because the song was bad, but because I immediately could recognize what somehow the three writers and Toby could not, that one word could have ultimately changed the dynamics of the song. What does Toby Keith do best? 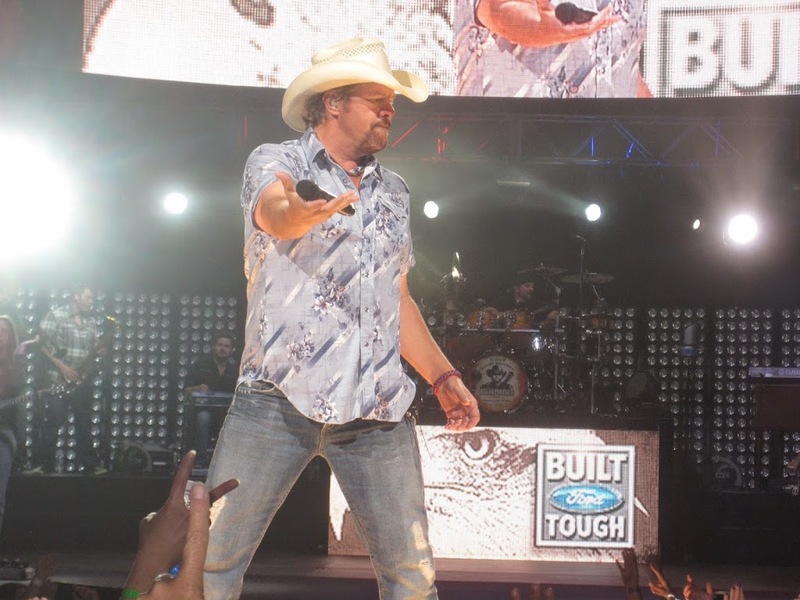 Recently, he may be most known for his drinking tunes, but when he was flying high at the top of the genre, it was his love for America and overall patriotic nature that made fans love him. And this song had that return potential. Drunk Americans is not a drinking song. 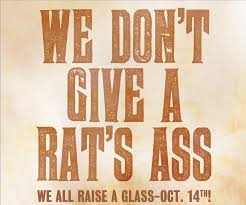 The one word, DRUNK, misleads and confuses the true nature of what the song is about, what makes a person American. The lyrics of the song show how people of many races, religions, political associations, and even fashion trends do not really separate each other in any way, because they are still just American. JUST American. We are not American because we are collectively drunk, its everything else mentioned in the song. 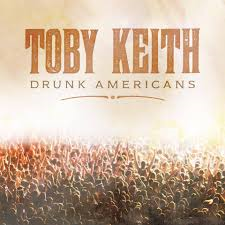 If the word DRUNK would have been changed to JUST it could have become another patriotic and uniting song that would have likely returned Toby to the top of the charts. But with the sloppy, confusing, and misleading title, which does not make sense when examined with the rest of the lyrics, it will now be less accepted by country radio and passed over by the majority of fans across America. This is just my humble opinion, what do you all think? Drunk or Just?